Booklers are fun apps for promoting your books, courses and causes. 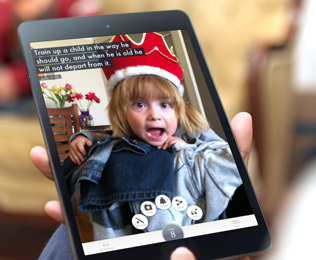 Earn extra revenue and grow your audience with an engaging native iPhone & iPad apps. Your audience needs help with putting your advice into daily practice. Most readers fail to follow up on advice they get from books and courses. 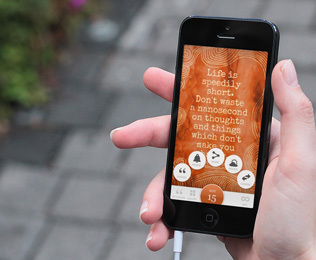 Our apps help with this – by guiding users through daily exercises and letting them creatively express their insights. Earn passive income and monetize your existing audience. 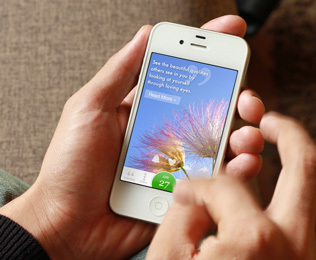 Grow your audience; promote your content through app stores and app users sharing your content. 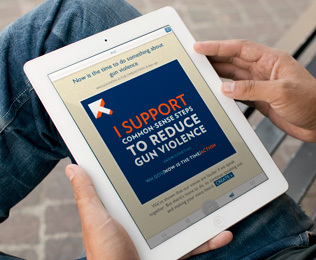 Use the launch of the app as a newsworthy event in your PR. Consultation – goals, what content, structure, scope and features. Content entry and web based content management app. Visual customization (colors, icons, loading screen, fonts). 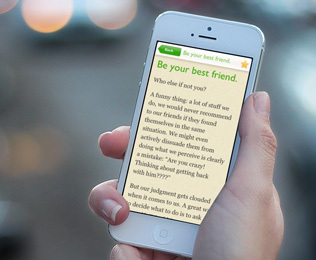 Test versions of the app. Publishing the app to iTunes store. After launch follow up with updates, fixes and advice on how to grow your audience. Real time usage stats through Google Analytics. Easy. Contact us and we’ll arrange a free consultation. Booklers is a service run by Humane Technologies, © 2019. 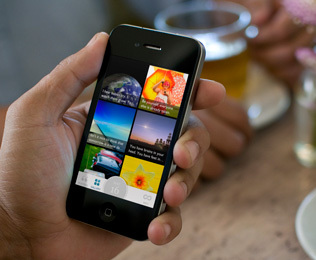 Images in app showcases by Breezi.